NBC 75 years. NBC 75 years. 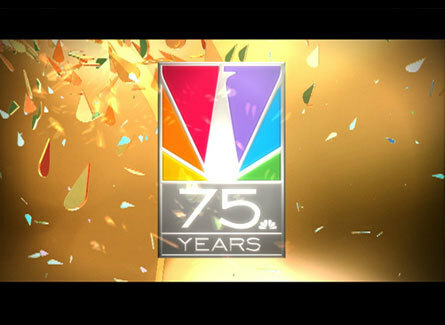 Wallpaper and background images in the टेलीविज़न club tagged: television shows nbc logo 75 anniversary.